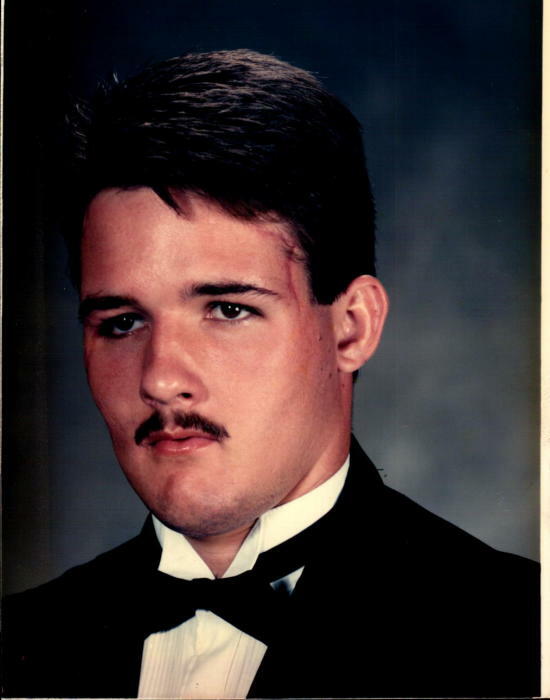 Gary Phillip "Sam" Freeman Jr.
Gary Phillip "Sam" Freeman , age 42 of Troy died Friday, June 29, 2018 in Helen, Georgia. Sam was preceded in death by his father Gary Phillip Freeman, Sr. Sam was a former Print Journalist for the United States Army and owned his own company PPP INC. He was a great man, son, father , brother and cousin who loved everyone he met. He loved photography and had an eye for amazing shots. A memorial service will be held Tuesday, July 3, 2018 at 2:00 PM in the chapel of Green Hills Funeral Home with Dr. Malone Chandler officiating . Visitation will also be held Tuesday one hour prior to the service at the funeral home. Survivors include; his daughter, Laurel Amelia Freeman of Newnan,. GA, Mother and stepfather, Sherrie and Charlie Bray of Troy, sister and brother-in-law, Rachael and Steve Ladner of MS, nephews, Dudley and Sonny Ladner, his step sisters, Bonnie (Richard) Cole of Atlanta, Steffani (Bob) Hood of Ft. Deposit, step nieces, Emily and Ashley Wilson and Charli Hood, Step nephew, Matthew Hood. The staff of Green Hills is honored to serve the Freeman family.